Hi, Darren from Crommelins Machinery. I was just talking about a few products here today. One of our main ones is our CC70 R Compactor. 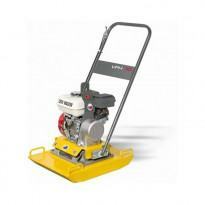 This compactor is a very good machine for use on sandy soils and for grass. We have another compactor, the CC90 R which is a very good unit for harder material, clay and gravel type products. We also have here today our P85 generator which is an 8.5 KVA and also comes with safety electrical switches as well, rear wheels to help move it about and a center lift for easy access onto back of utilities and that sort of thing. To hire any of our Crommelins products, see your local Kennards store. 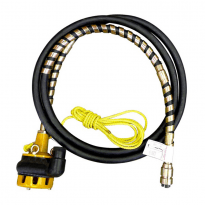 A cold water blaster for automotive, domestic and construction applications. 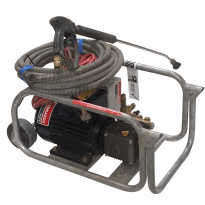 A cold water blaster for automotive, construction and industrial applications. 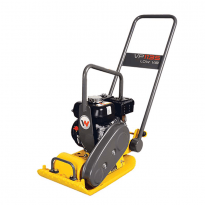 A forward propelled flat base, vibratory compactor for pavement and landscape applications. Used to compact sand, soil or screenings and preliminary compaction then bedding in paving blocks and bricks. Fast, efficient and easy to operate. Supplied with wheels or a trolley for manoeuvrability. Other applications include compaction of asphalt paths and driveways. 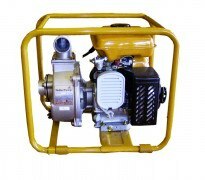 A high performance, lightweight pump designed for fire fighting applications. Pump from pools, tanks, streams and dams. Will self-prime up to 8m head. 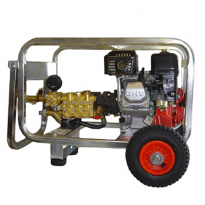 A portable, powerful, petrol powered pump, ideal for high transfer of clear water. 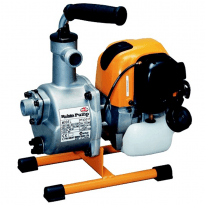 The 3in centrifugal pump is a heavy duty low maintenance pump ideal for applications such as construction, de-watering, mining and exploration. The pumps hard cast iron impeller can handle solids up to 30mm in diameter and is designed for pumping clear water, debris and solids (mud). Rugged, self priming submersible pump. 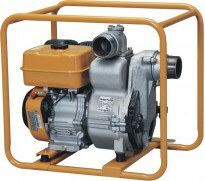 Highly efficient, the flex drive pump is operated by a separate drive unit.